These days, most people are looking for practicality when it comes to a new car. They want a vehicle that will help them fulfill their needs, is easy to maintain, and won’t drain their bank account. To help consumers find the perfect car, Kelley Blue Book has released a list of the 10 Best Sedans Under $25,000, a list that includes the 2013 Ford Fusion. KBB.com decided to release the list of the top 10 cars under $25,000 due to the strength of the class and the many options available to car buyers. 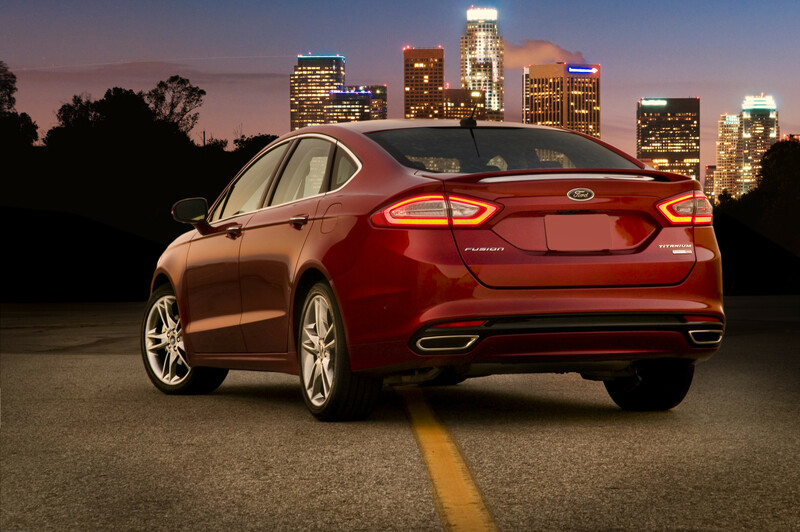 The Fusion earned a spot on the list thanks to its stylish design and comfortable ride. The experts also liked the Fusion’s eco-friendly options, including two different EcoBoost engines and its availability as a hybrid or plug-in model. 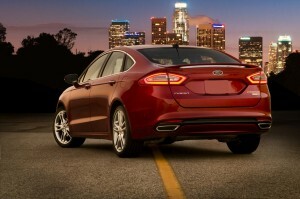 For more information about the 2013 Ford Fusion, stop in to our store or visit us online!